Step-by Step Yoga & Mindfulness Practices for Self-Regulation and Social Skills in Children. 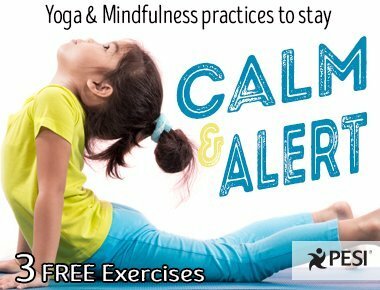 Calm and Alert is an innovative approach to teaching self-regulation and social skills to children by utilizing their bodies, minds, and breath through yoga and mindfulness practices. When children are calm (quiet and steady) they are better learners, community members and problem solvers. When children are alert (awake and ready) they can more easily learn and fully engage in whatever the world has to offer. The skills are easy to learn and teach for anyone who works with children. In my role as a school counselor and yoga teacher, people hear about the Calm and Alert class/skills and ask me, “this sounds great but how do I start exactly?” They just need encouragement from someone who has worked extensively in schools, understands the delicacy of change and the challenges of teaching new skills. 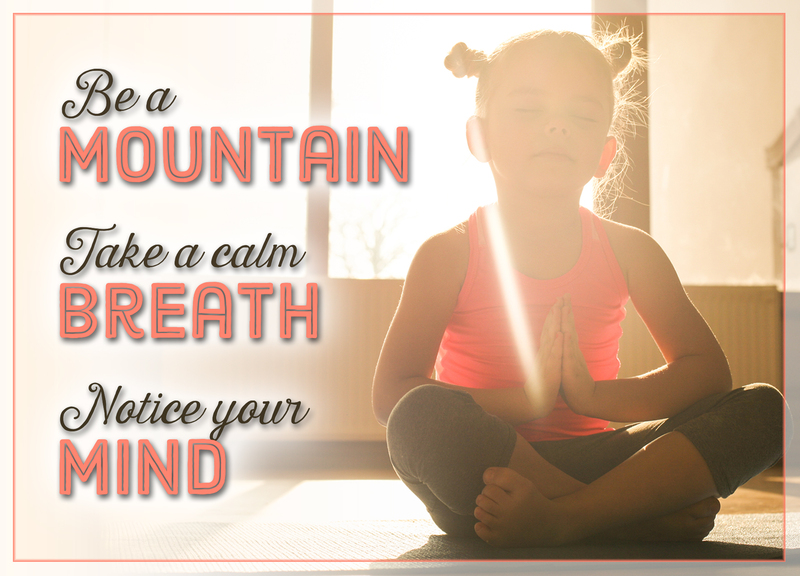 Whether you are new to mindfulness and yoga or very experienced, these exercies can give you the confidence to get started with the children you want to reach.